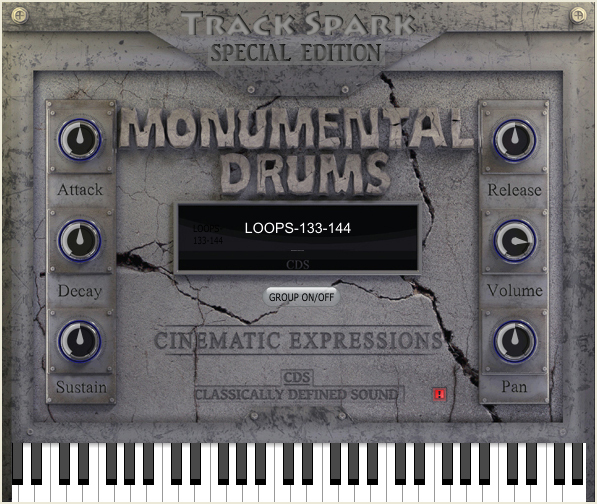 A Track Spark taster of Monumental Drums by CDSoundMaster was included in our August goody bag. Monumental Drums provides you with the larger-than-life drums as heard in countless epic films of numerous genres. This Special Edition especially for Track Spark gave our memebers four complete banks from the full commercial release, completely free for unlimited use in your original song content, royalty free, full quality.